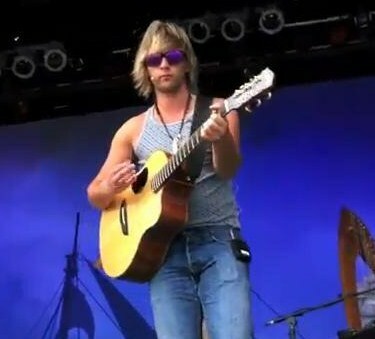 Keith rehearsing "Galway Girl" in San Diego. . Wallpaper and background images in the कीथ हारकिन club tagged: keith harkin celtic thunder keith. This कीथ हारकिन photo contains गिटारवादक, गिटार खिलाड़ी, गिटार प्लेयर, and संगीत कार्यक्रम.